The Amazon River Dolphin is the largest of the freshwater dolphins. This unique dolphin comes in a variety of colors, from bluish gray to off white to a bright pink! This animal also does not have a dorsal fin but instead has a small hump on its back. The Amazon river dolphin has much better eyesight than the Ganges or Indus dolphins, although it may have some difficulty looking underneath itself because of its slightly bulging cheeks. As with all freshwater dolphins, these creatures possess broad paddle shaped pectoral fins. These dolphins contain about 23 to 35 chunky teeth on each side of both the lower and upper jaws. They can reach a length of 1.8 to 2.3 meters as a female adult, while males can achieve a length of 2 to 2.7 meters. When they are born they are around 75 to 80 centimeters in length. It is not uncommon for females in a population to be pregnant and lactating at the same time and gestation usually takes around 10 or 11 months. These fascinating animals are found in all main rivers and tributaries of the Amazon and Orinoco river systems of South America. They eat a large variety of fish and crustaceans, and turtles. The Ganges River dolphin is characterized by a long thin snout and tiny almost non-functional eyes (these dolphins can only distinguish between light and dark). Eyes are useless for this species because they live in an extremely murky environment and rely on echolocation to locate their prey. If you are unfamiliar with echolocation you can find a brief explanation HERE. 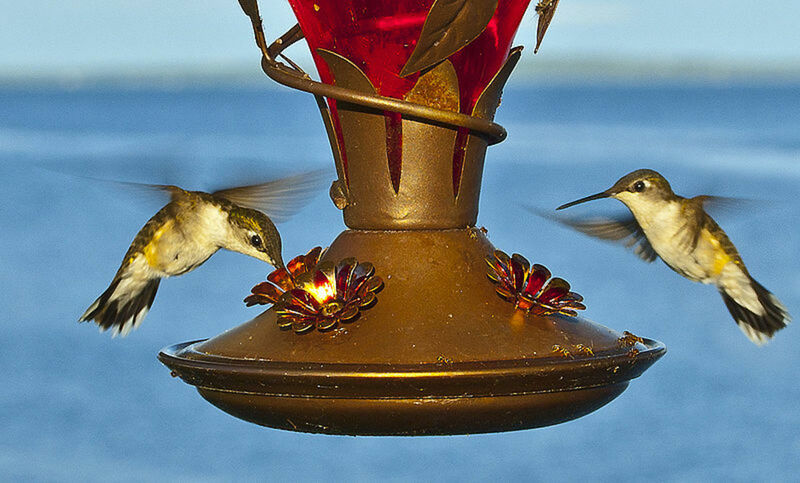 These creatures are usually gray-brown in color with a lighter pinkish underbelly. 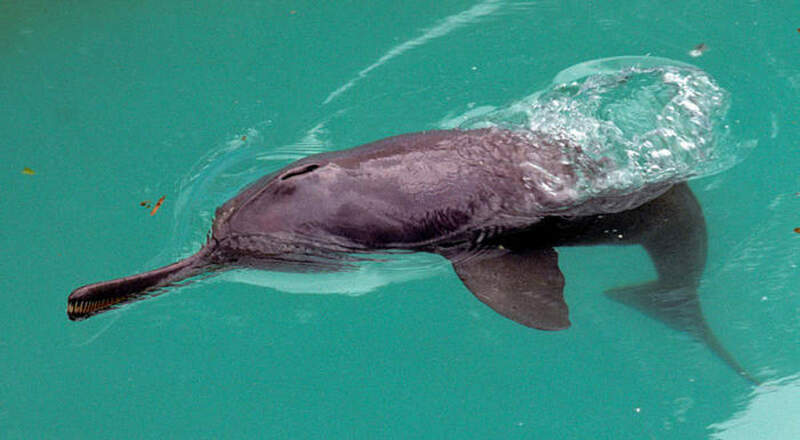 As with all river dolphins, they have a highly flexible neck which helps them to forage in shallow water. They do not have a real dorsal fin but they do possess a small triangular bump on their back. 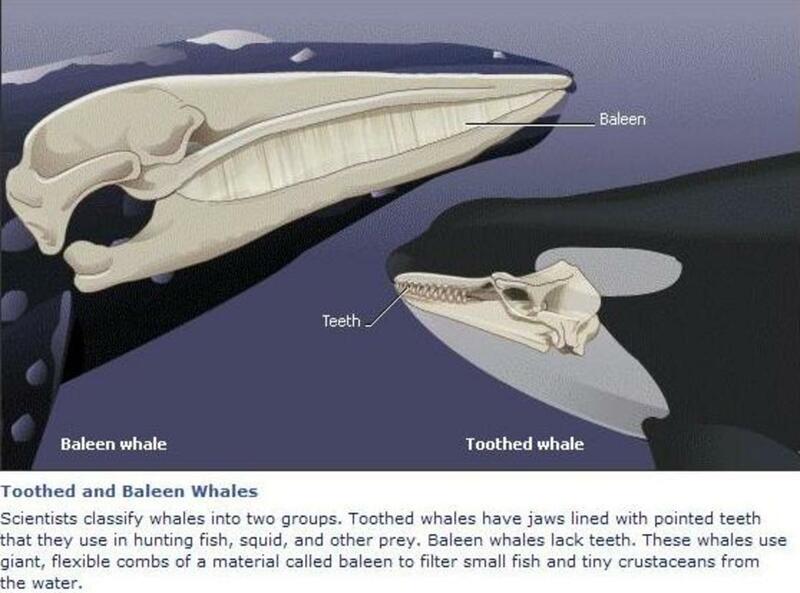 They have 26 to 39 thin teeth on each side of the upper jaw and 26-35 on each side of the lower jaw. When the Ganges river dolphin is born they are around 70 to 90 centimeters long and can achieve a length of 1.5 to 2.5 meters as an adult. The gestation period varies from 8 months to around 12 months, and the calves are able to survive on their own at around a year old. They take about ten years to sexually mature. These dolphins eat a variety of fish, crustaceans and mollusks that are found in the Ganges, Brahmaputra and Meghna rivers of India, Bangladesh, Nepal and Bhutan. Although this species looks almost identical to it's relative the Ganges River Dolphin, the two species are separated geographically and have not interbred for hundreds, if not thousands of years. There are a few small differences in the skulls however, and this dolphin is only found in the Indus River of Pakistan. This species is the second most endangered river dolphin and less than a thousand individuals survive today. They will not survive if the causes of pollution into the river are not identified and eliminated. While this species was declared extinct, there have been rare sightings of Yangtze river dolphins and many have hope that they will be able to survive. 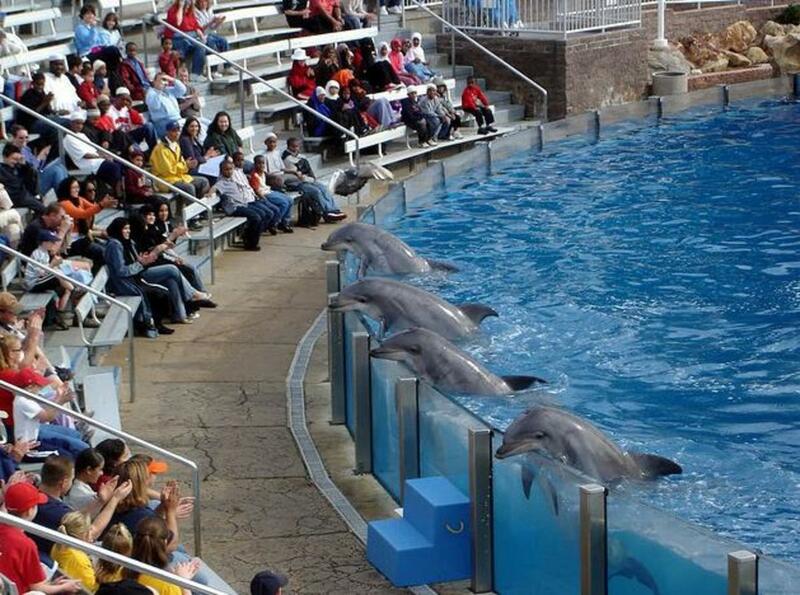 These dolphins are stocky with coloration ranging from light off white to dark bluish gray with a grayish white or white stomach. There are around 31 to 34 very small teeth on each side of the upper jaw and 32 to 36 on each side of the lower jaw. They usually achieve a length of around 1.4 to 2.5 meters and are about 80 to 90 centimeters at birth. The calves continue to suckle from their mother into their second year and achieve sexual maturity at 4 to 6 years of age. These animals are believed to rely heavily on echolocation and it is believed they have very limited vision or hearing. Their diet consists of many freshwater fish including an eel like catfish. These rare dolphins face a wide variety of threats in their habitat, which consists of the Yangtze river of China. 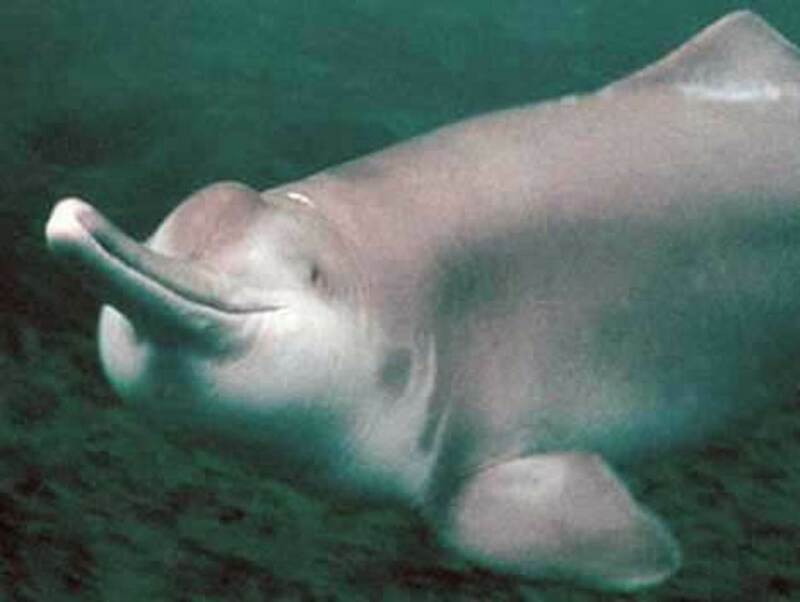 During the “Great Leap Forward” campaign of the People's Republic of China in the 1950s and 60's, the tradition of respecting the Yangtze river dolphin or Baiji, was denounced. It became a target of fishermen for its flesh and hide as well as being exposed to entanglement in fishing nets, electric fishing (which although illegal, is still practiced to this day), collisions with ships, habitat loss and pollution. 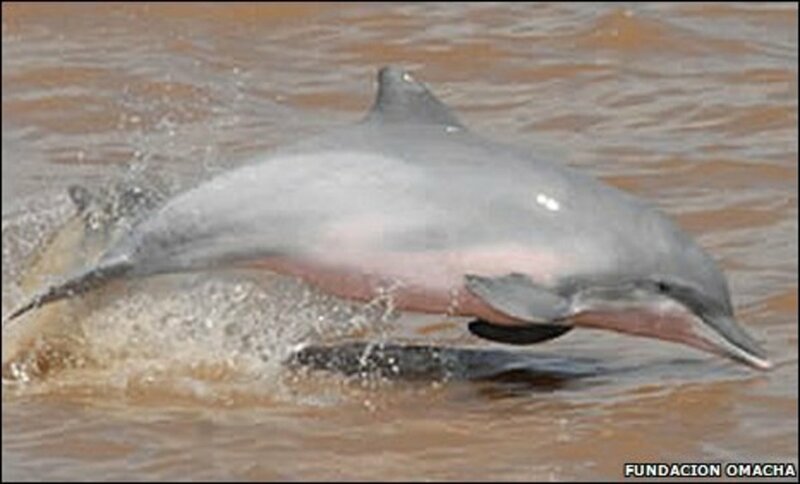 Although it is closely related to freshwater dolphins, the Franciscana or La Plata dolphin is not actually a river dolphin. It actually lives in the coastal waters of eastern South America. I mention it here because it is such a close relative and is very similar in appearance. 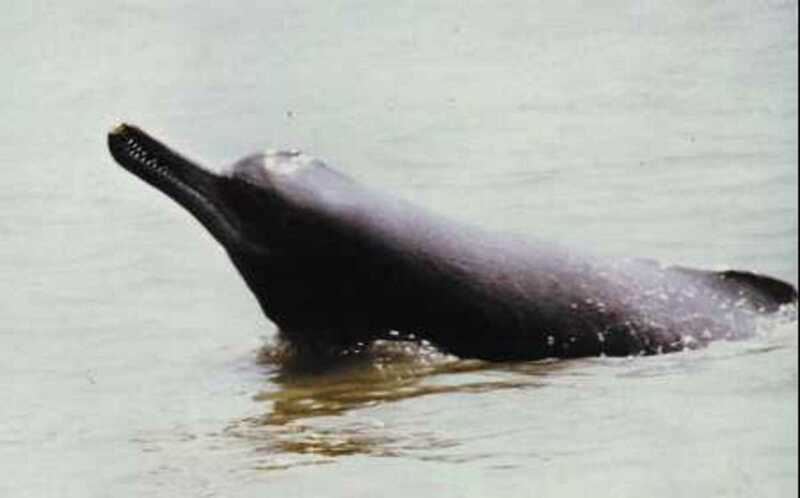 The Franciscana has an exceptionally long beak compared to other river dolphins. 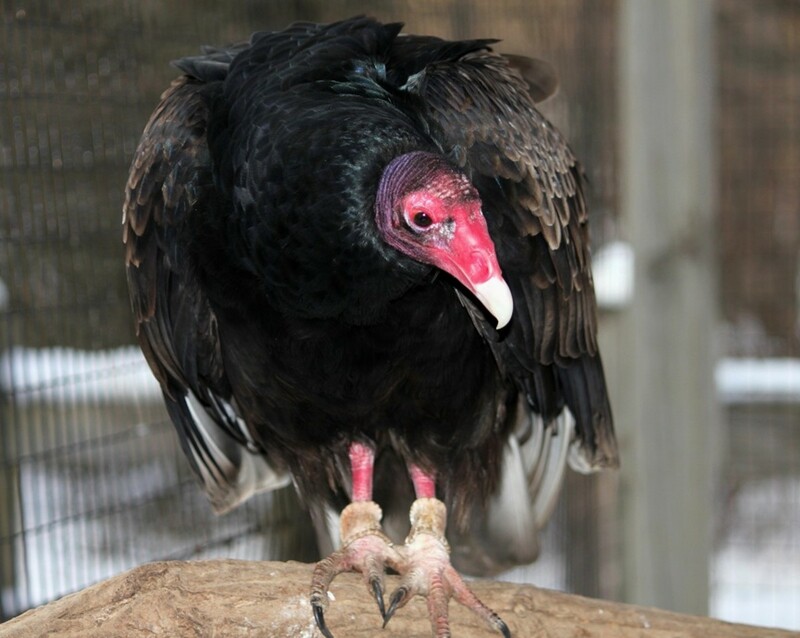 This beak contains 53 to 58 small teeth on each side of the upper jaw and 51 to 56 on each side of the lower jaw. 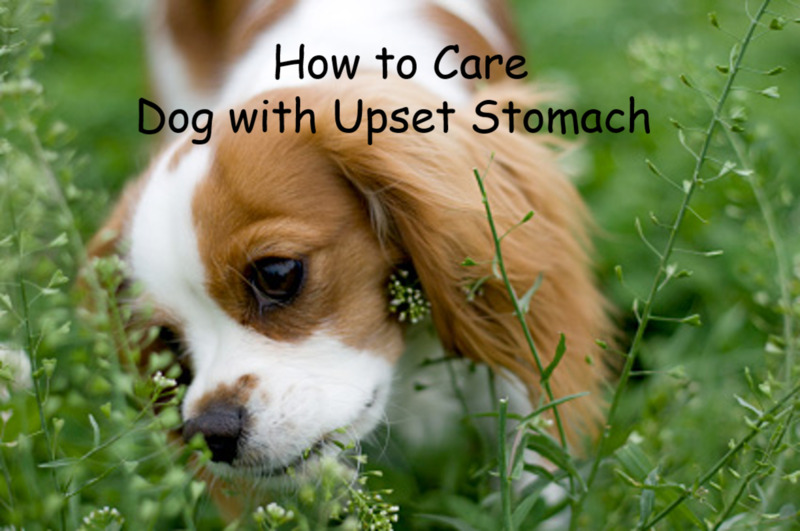 They are grayish brown on the tops of their bodies and fade slightly in color on their stomachs. Calves are born after about 10 to 11 months and are around 70 to 80 centimeters in length. They will rely on their mother for about 9 months and reach sexual maturity at around two or three years of age. 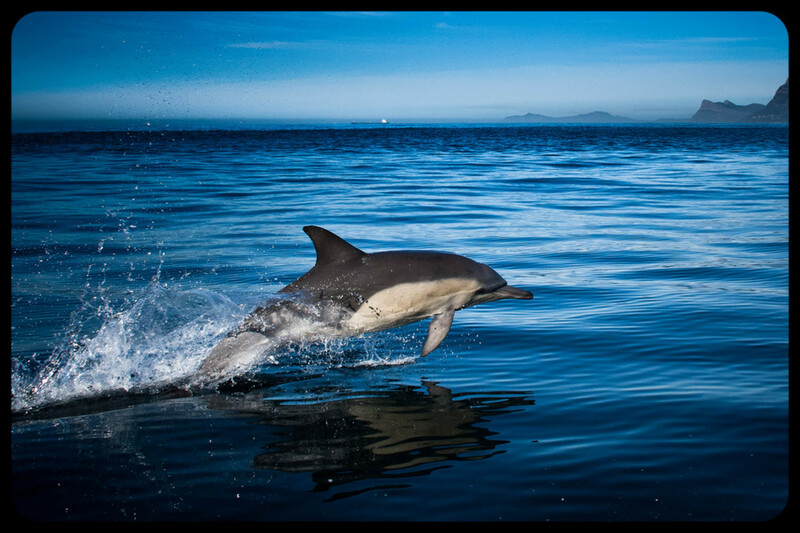 These dolphins can reach lengths of up to 1.3 to 1.7 meters and feed on fish, squid, octopus and crustaceans. They tend to be found hunting for food at lower depths along the bottom of the ocean. 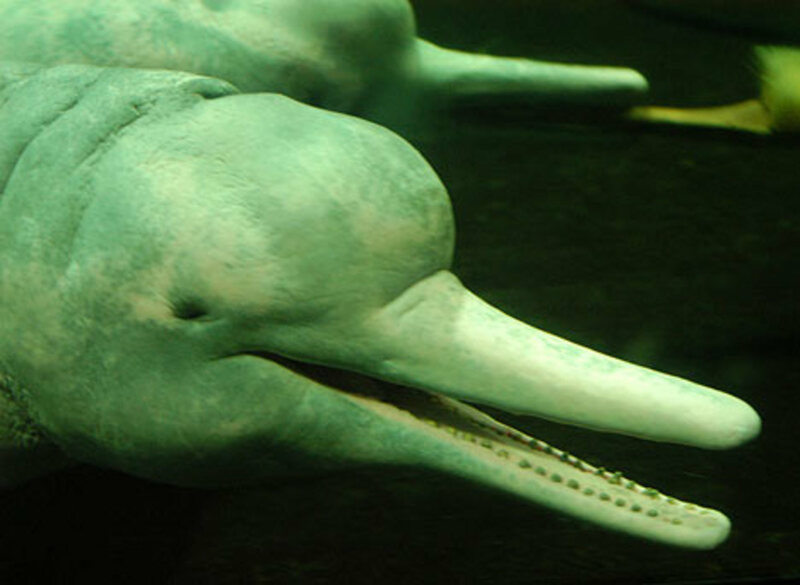 Also known as the Gray River Dolphin, the Tucuxi is not related to the true river dolphin species. These dolphins can be found in the Amazon and Orinoco river systems as well as along the South American coast. 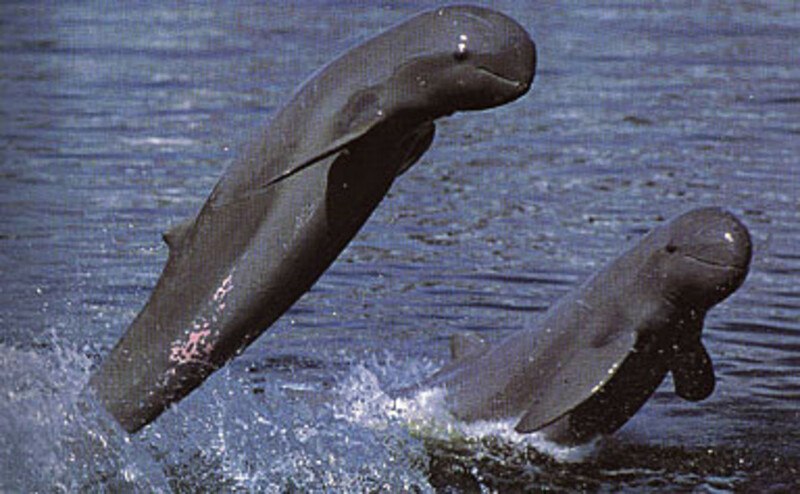 There are actually two sub species of Tucuxi, the marine and freshwater dolphins. 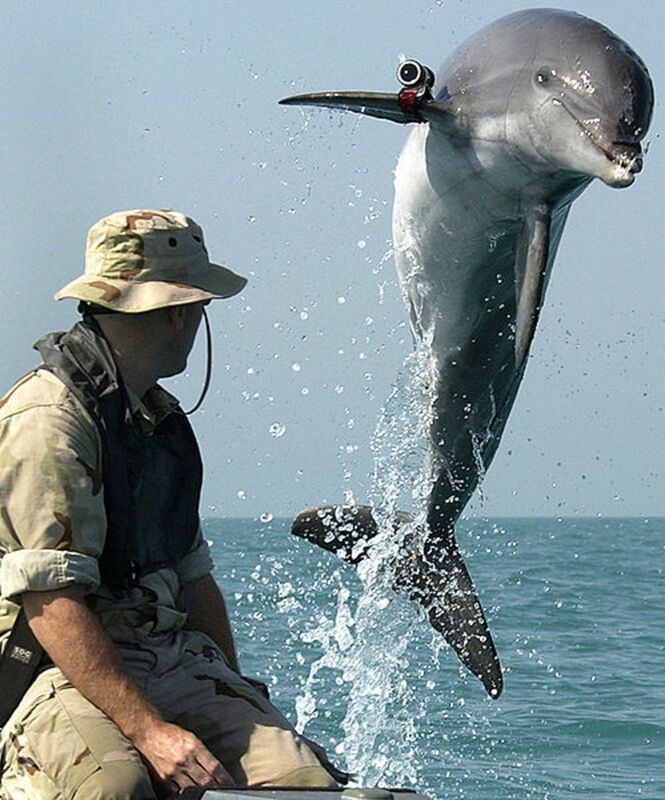 The marine dolphins are found in larger groups of up to 30 individuals and achieve a greater length of up to 2.1 to 2.2 meters. The freshwater tucuxi reaches around 1.5 meters in length and is usually found in social groups of no more than 9 individuals. They are often confused with the bottlenosed dolphin because of its shape and coloration but it is quite a bit smaller. They feed on fish and cephalopods. This dolphin is not well known and is closely related to the Killer Whale. They are found in the rivers and coastal waters of southeast Asia, Northern Australia and New Guinea. These animals reach about 2 to 2.7 meters in length. They are usually dark blue to dark gray in color with a pale ventral side. 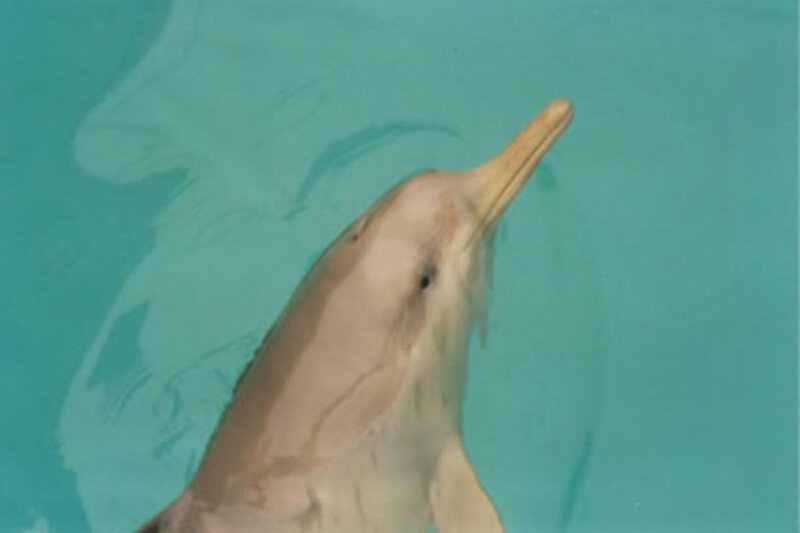 They have a small rounded dorsal fin and large flippers as well as a characteristic high rounded forehead and no beak. Although not much is known about these creatures, it is thought that they have a gestation period of about 14 months. Calves born in captivity measured 96 cm long and they are believed to reach sexual maturity at around 4 to 6 years of age. A population of Irrawaddy dolphins is reported to be one of the species that will help fishermen by herding fish into their nets and grabbing the fish that escape. These amazing creatures have captured the imaginations of people world wide and have featured in many myths and legends of our ancestors. It is up to us to make sure they continue to thrive alongside our species so that future generations will be able to experience and learn from the diverse and remarkable animals we have taken advantage of. Many of these animals are in danger of vanishing from our planet forever. Whales, Dolphins and Porpoises, edited by Mark Carwardine and published by Checkmark Books.